NW Prevention Resource Center provides school based Prevention Education Classes for area schools. Research shows that educating youth about the dangers of choosing drugs and alcohol in the lower elementary grades with follow-up throughout their entire school process result in more youth abstaining from drug use. NWPRC can also provide sessions on life skills, bullying, violence prevention, and internet safety. Science based prevention curriculum is utilized. Pre and post-tests measure outcomes for your school’s program. 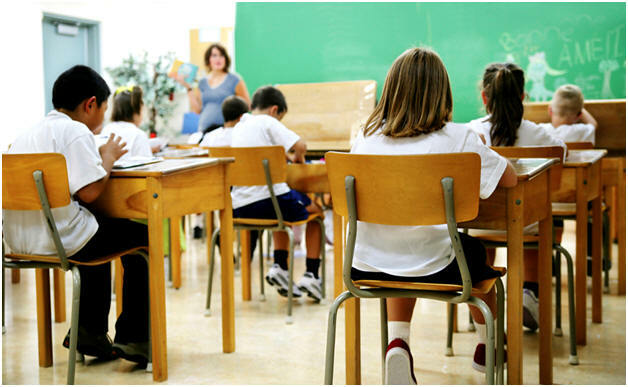 Reports are provided to each school upon completion of the prevention education program. Topics covered are based on your school’s needs and concerns. The number of sessions is up to your school. In addition, NW Prevention Resource Center provides or facilitates other Prevention presentations for schools.